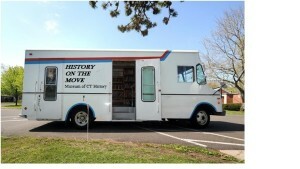 The Connecticut Heritage Foundation is a not for profit independent foundation supporting the Connecticut State Library & Museum of Connecticut History. Each of Connecticut’s eighty-seven governors has made valuable contributions to the rich history of our state. Yet, while many people have studied Connecticut’s history, few know very much about the governors themselves. How much do you know? Go to the State Library’s web page by clicking here and find out! Find out about supporting the State Library and Friends of the Library for the Blind and Physically Handicapped (LBPH). 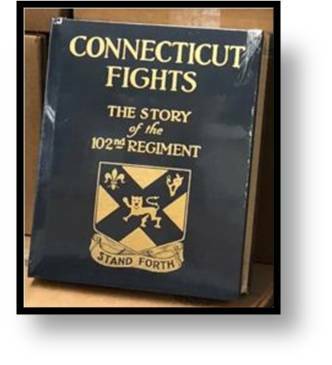 All proceeds of Connecticut Fights goes to support the State Library’s Remembering WWI project. Thanks to the following Corporate Sponsors for supporting the Anniversary Gala: Banknorth. Gale Thomson and Thomson Corporation. 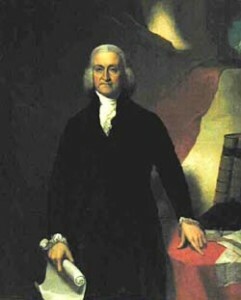 Hartford Foundation. The McKellan Group.